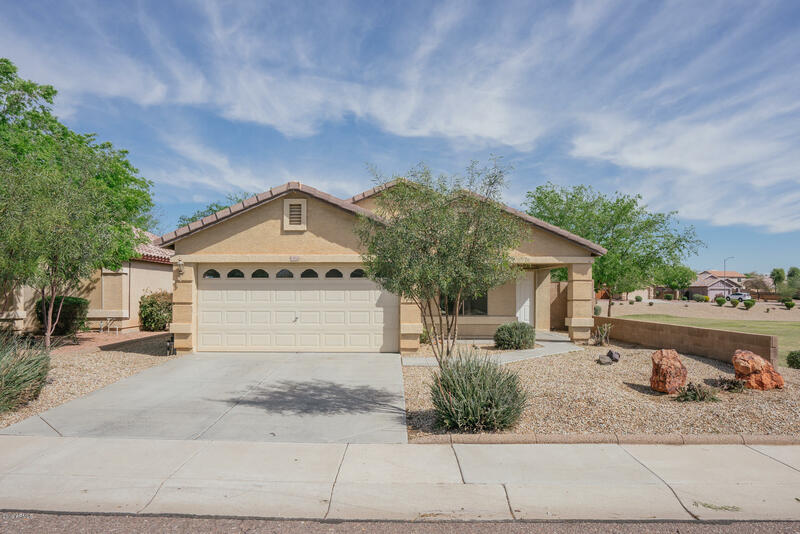 All ASHTON RANCH UNIT 4 homes currently listed for sale in Surprise as of 04/23/2019 are shown below. You can change the search criteria at any time by pressing the 'Change Search' button below. "Come SEE this Beautiful 2 story home on a cul-de-sac. 4 bedroom 2.5 bath with one bedroom downstairs. Newly painted interior and exterior paint. Great floor plan. Kitchen has newer appliances. 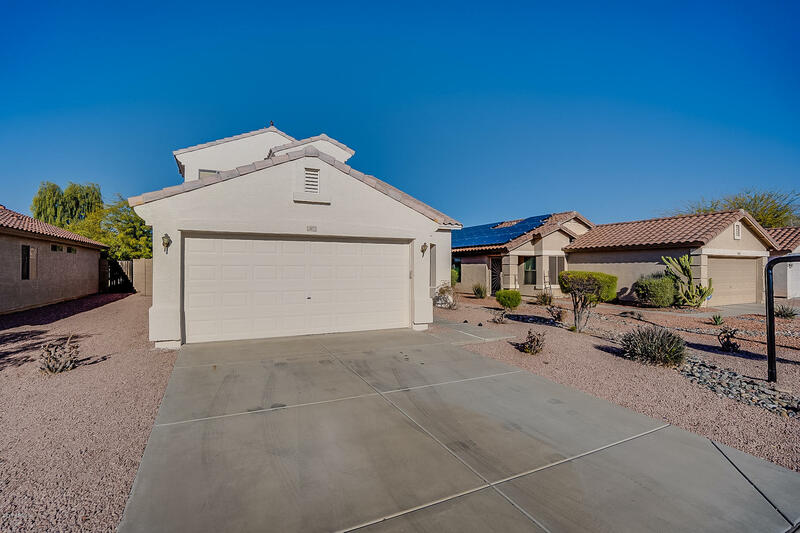 This home sits on a large lot with a large backyard. No homes behind with great views. Community features community pools and play grounds. Close to spring training and shopping and schools. This is A MUST SEE!!!!" "Built in 2002, this Surprise one-story offers a den, a uncovered patio, and a two-car garage. Upgraded features include fresh interior and exterior paint, and new carpet in select rooms. A community swimming pool and a park are part of the HOA. Home comes with a 30-day buyback guarantee. Terms and conditions apply."